Do you need work done on your home? Hire Saratoga Springs handyman or painting services to get jobs done around the house hat you've been putting off! Search our list of Saratoga Springs handyman & painting services below. Phoenix Property Ventures works with you to find real solutions to various home improvement, remodeling, and real estate problems. They're backed by a solid network of resources and have the experience to assist homeowners in a wide variety of ways. 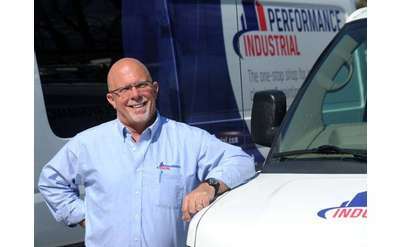 Performance Industrial is your One-Stop Shop For Commercial And Industrial Cleaning, Painting, And Flooring Systems. Serving Saratoga, Queensbury, Clifton Park, Albany, The Adirondacks and surrounding areas. 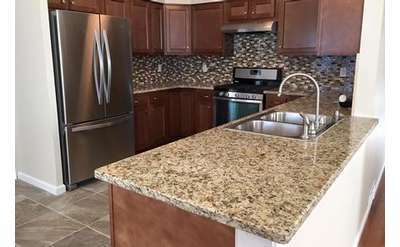 Everything Under Foot has been in the installation and remodeling service industry for over 22 years. Precise Painting & Wallcovering, Inc.